Google subsidiary Planetary Ventures has committed to a 60-year $1.16 billion lease of the 1,000 acre Moffett Field Naval Air Station. The agreement includes an additional $200 million to refurbish the hangars and improve the site with a museum and educational facilities. 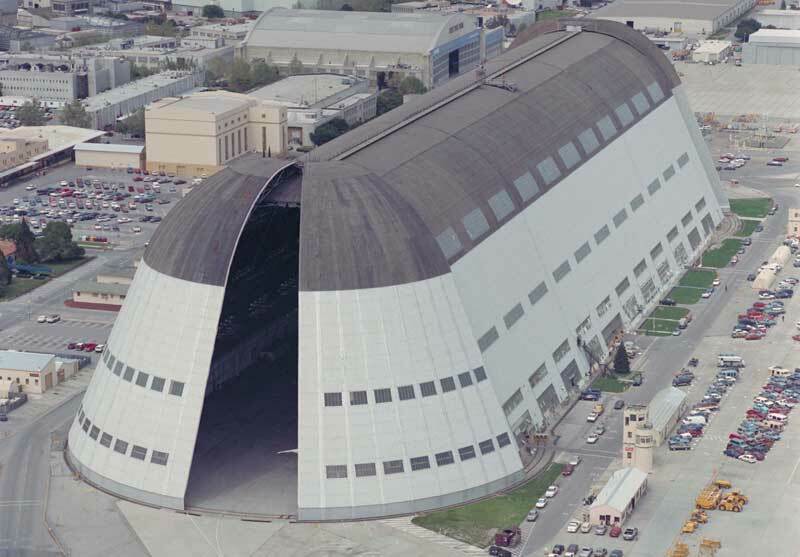 Hangar One, the biggest and most colorful of the buildings on the site, will be restored. Also Hangars Two and Three. The facility is slated for research, assembly and testing in the areas of robotics, space exploration, aviation and other technologies, NASA said in a press release. Once renovations are complete, Hangar One will again be home to high-tech innovation as Planetary Ventures begins using the historic facility for research, development, assembly and testing in the areas of space exploration, aviation, rover/robotics and other emerging technologies. Hangars Two and Three will be used for similar purposes. This news comes on the heals of Google’s investment in Magic Leap last month, as well the announcement of Andy Rubin’s departure.